Get outstanding support for all your legacy product lines. 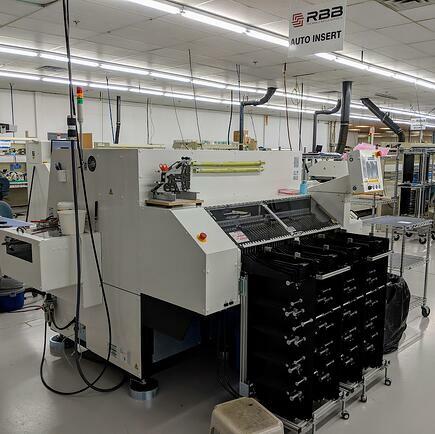 After you choose RBB, you’ll never need to retire a product your customers need. 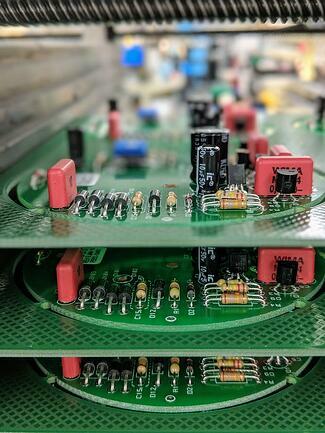 You may have hundreds or thousands of legacy circuit boards reliably performing in the field, upholding your reputation—we’ll keep it that way. Even if you have a product that’s no longer actively sold or officially supported in your catalog, we can support it. Every day our staff of estimators, component engineers, buyers, and technicians combs through old, red-lined, coffee-stained drawings (after all, researching obsolete products comes with the legacy small batch territory). Equipped with findings in-hand, we’ll resolve any product issues and prepare documents for assembly. Every legacy batch hits our production schedule with the same high priority as all our other jobs. Maybe you need only one spare unit. If it’s what you need, you can count on us. And there are no last-time buys. RBB will continue to support your legacy devices as long as you need. This no-strings-attached support allows you to extend the lifecycle of mature systems, while, in parallel, we help you get your next generation devices launched. Contact us to learn more about how a partnership with RBB provides support for your legacy product lines.